Shane received a Bachelor of Science degree in Psychology, with a minor in Zoology from Weber State University in 1998 and a Master of Science degree in Speech-Language Pathology from Brigham Young University in 2001. Shane’s clinical interests include post-traumatic brain injury rehabilitation, child language acquisition and specific language impairment, articulation, phonology, swallowing, memory, and treatment of neuro-cognitive disorders. For more than 20 years, Shane has been working in various health care settings, including hospice, home health, skilled nursing facilities, assisted living facilities, and hospitals, providing patient care as well as focusing on business development and growth. He also has enjoyed working with children in the school settings on occasion, including a preschool for children with developmental disorders. Shane holds his Certificate of Clinical Competence in Speech Language Pathology (CCC-SLP) and is a licensed Speech-Language Pathologist in the State of Utah. He is also a member of the American Speech-Language and Hearing Association (ASHA). Shane spends his free time with his family, enjoying his kids’ success in cycling, soccer, academics, gymnastics, as well as running, cycling, and anything in the out of doors. Diane has worked in public and private schools, speech clinics, and private practice. She has training in ABA and Verbal Behavior, and is trained in PROMPT technique and intervention. 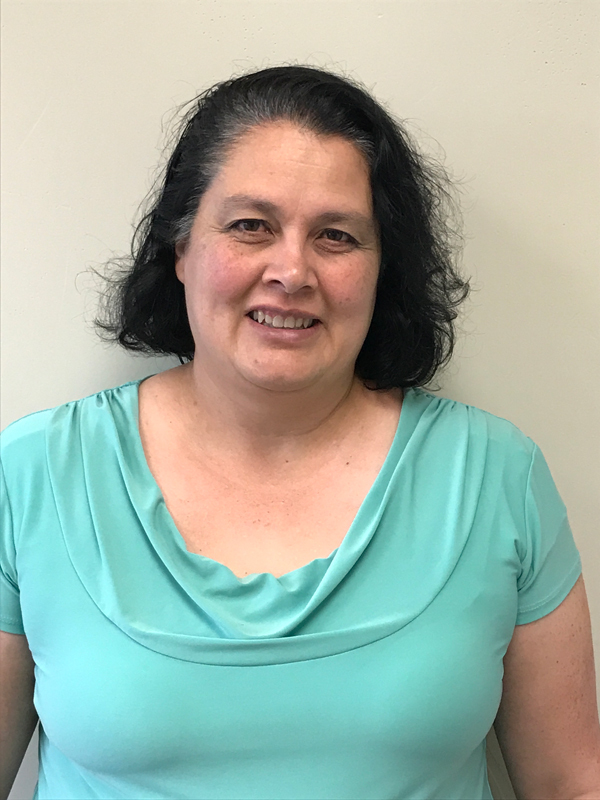 Diane holds her Certificate of Clinical Competence in Speech-Language Pathology (CCC-SLP) and is a licensed Speech-Language Pathologist in the state of Utah. She is a member of the American Speech-Language and Hearing Association (ASHA). Jennifer’s clinical interests include: Dysphagia, nuero-cognitive disorders, aphasia, apraxia, post traumatic brain injuries, and speech and language development. 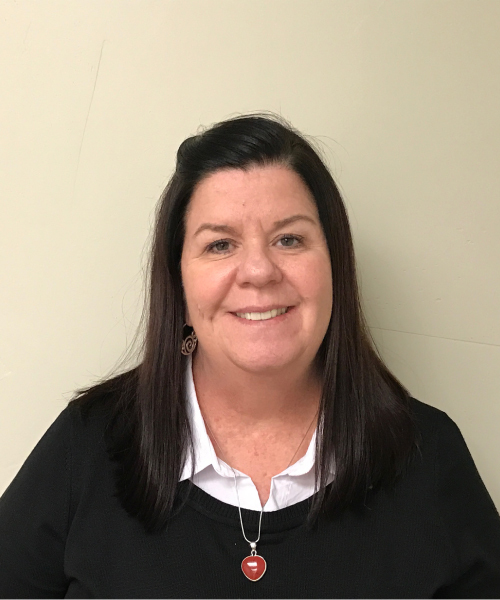 For more than 8 years, Jennifer has been working with pediatric and adult populations in various settings including early intervention, schools, hospitals and skilled nursing facilities. She is licensed through the state of Utah in Speech-Language Pathology as well as a holds her Certificate of Clinical Competence (CCC-SLP). She enjoys being a member of the American Speech-Language and Hearing Association. Jennifer loves being a speech-language pathologist and is thrilled to be a part of the Summit Speech Therapy team. Jennifer has a loving and supportive husband and 3 amazing boys. She enjoys spending her free time with her family playing sports, recreating and enjoying the great outdoors. Pediatric communication, language development disorders, autism, auditory/receptive language processing, feeding difficulties, and articulation disorders. Kayleen has worked for more than 30 years, with children from birth-21 years of age. She has served this population through the educational settings, outpatient settings, home care and hospital settings. 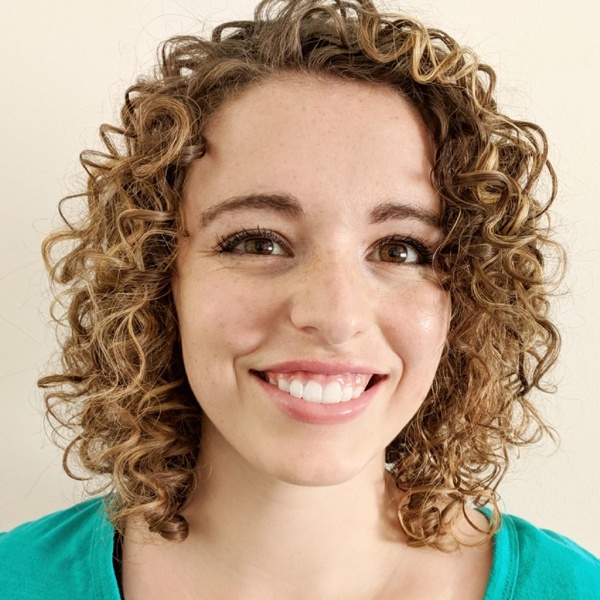 Kayleen holds a Certificate of Clinical Competence in Speech Language Pathology (CCC-SLP) and is a licensed Speech-Language Pathologist in the State of Utah. Kayleen also holds an educational license. Dysphagia, aphasia, apraxia, neuro-cognitive disorders, teach-vent, articulation disorders, expressive/receptive language disorders, modified barium swallow studies. 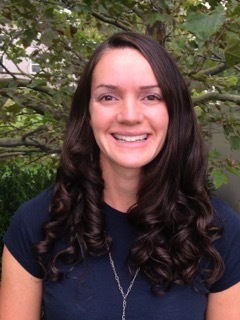 Since graduation Sharice has been working with the adult population primarily in an inpatient rehabilitation setting. Sharice also has experience working with acute, inpatient and outpatient clients. 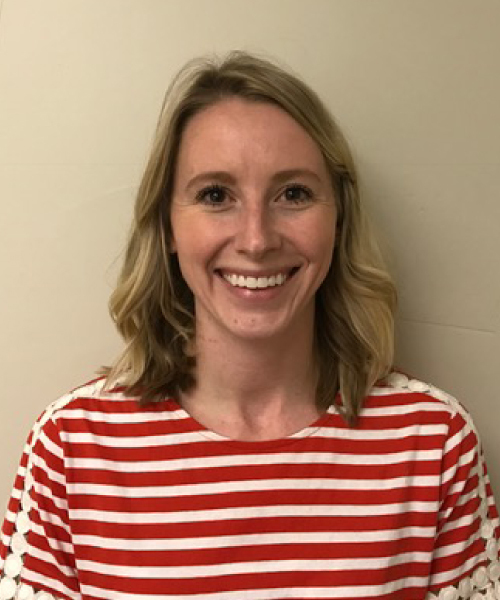 She holds her Certificate of Clinical Competence in Speech Language Pathology (CCC- SLP) and is a licensed Speech-Language Pathologist in the State of Utah. She is also a member of the American Speech-Language and Hearing Association (ASHA). children and in aphasia, apraxia, and traumatic brain injury for adults. Deanna comes to Summit Speech Therapy with 10 years of adult medical experience and with 10 years of elementary education experience. She currently holds and elementary education license in the State of Utah. She is a member of the American Speech-Language and Hearing Association (ASHA) and is working towards her national certification. Articulation including apraxia, preschool language, and dysfluencies. For more than 32 years in public schools, John has worked in a variety of settings including Head Start, and preschool through Jr. High. 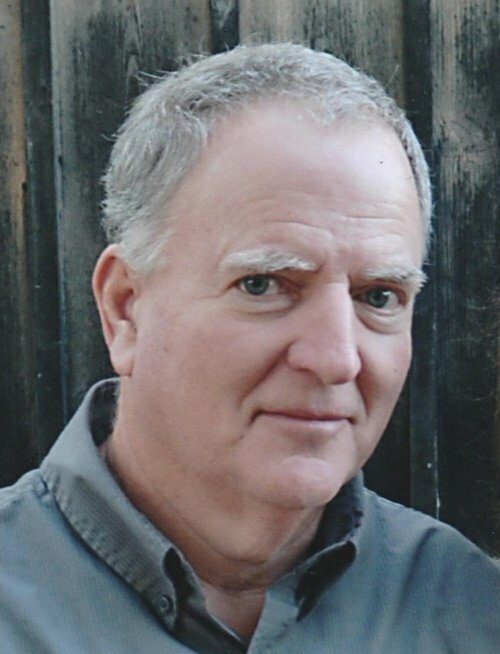 John holds his Certificate of Clinical Competence in Speech Language Pathology (CCC-SLP) and is a licensed Speech-Language Pathologist in the State of Utah. He is also a member of the American Speech-Language and Hearing Association (ASHA). John enjoys time with his 5 children, 8 grandchildren, his reptile collection, and he’s not too bad at mudding sheetrock! Neuro-cognitive disorders, aphasia, apraxia of speech, voice rehabilitation. Brittni has worked in public schools, a rehabilitation facility, and a private speech clinic. 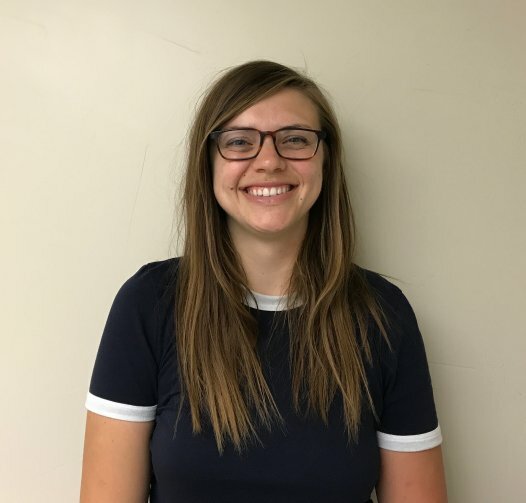 She is a member of the National Student Speech and Hearing Association (NSSLHA) and is a licensed SLP in the State of Utah. Brittni is excited to be joining the team at Summit Speech Therapy. Pediatrics, Artic, Phono & Language, Pediatric and Adult dyspahagia, and pediatric/childhood disfluency and apraxia. Shanna has been interested in Speech-Language pathology her entire life. She studied at the University of Utah and did her Externships with Davis School District and South Davis Community Hospital. Shanna has experience in public schools, private practice, and home health. 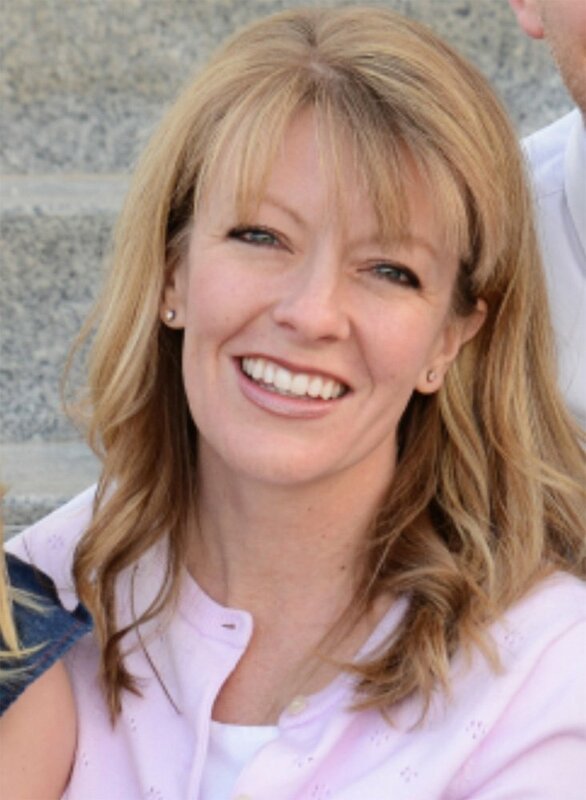 She is a member of NHSLA and licensed in the State of Utah as a Speech-Language Pathologist. Shanna will receive her CCC’s from ASHA early May 2018.